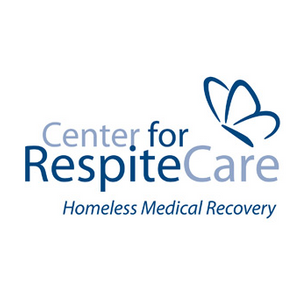 The mission of the Center for Respite Care is to provide quality, holistic medical care to homeless people who need a safe place to heal, while assisting them in breaking the cycle of homelessness. Help clients learn the basics of simple meal preparation through the learning kitchenette. The support of volunteers enriches this effort. If you have an idea for an activity or program, we’d love to hear about it. Hold drives to gather items our clients need, and bring them to the center. Volunteer groups provide home-cooked meals, lunch, or dinner for our 20 clients, and are always greatly appreciated. Assist with seasonal projects, organizing the office, and addressing mailers. We are committed to upholding the rights of those without power and influence and believe that in doing so we best serve the common good. The Center for Respite Care began making a positive impact in the lives of ill people experiencing homelessness in October 2003. 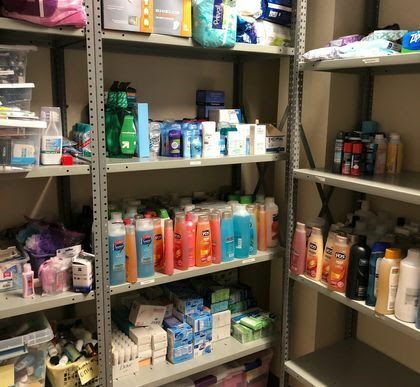 The Greater Cincinnati healthcare community joined forces with key homeless agencies and the Center began operations, programmatically, within the Health Resource Center. The Board of Directors recognized the importance of the respite program and voted to become a separate nonprofit corporation in 2005. In 2016, the Board of Directors finalized a robust strategic plan that placed an emphasis on growing the mission in terms of a number of people served and meeting homeless adults where they are – figuratively and literally. 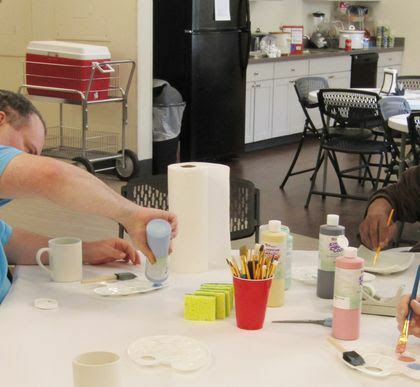 To that end, the Center launched a successful funding campaign in 2016 to pay for a strategic relocation from Avondale to the newly formed non-profit hub, St. Anthony Center, in Over-the-Rhine. 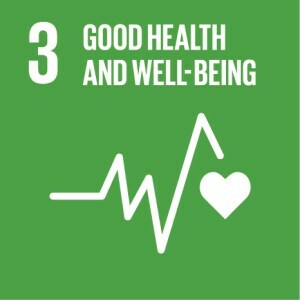 The Center for Respite Care shared a link. Katie Stagliano's dedication to solving big problems at the grassroots level is inspiring. The Center for Respite Care updated their profile picture. The Center for Respite Care updated their cover photo. The Center for Respite Care shared a post.